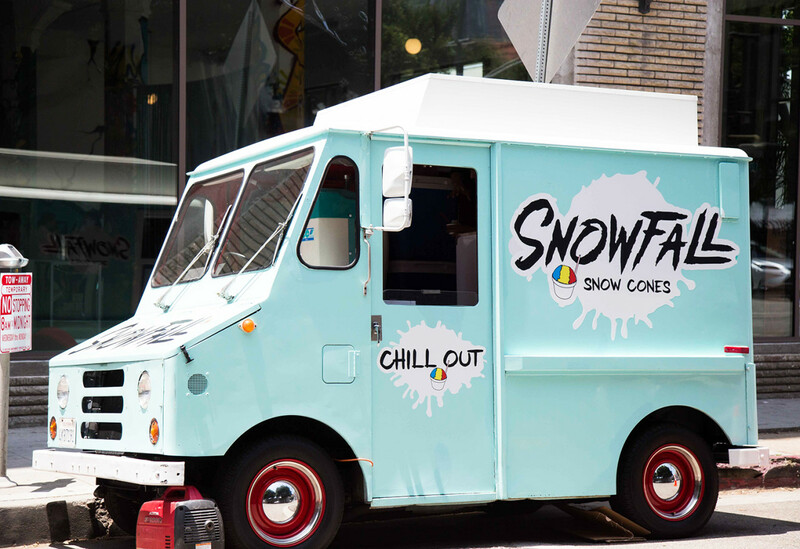 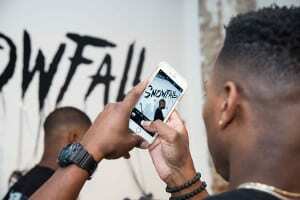 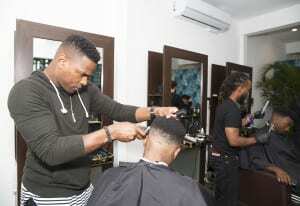 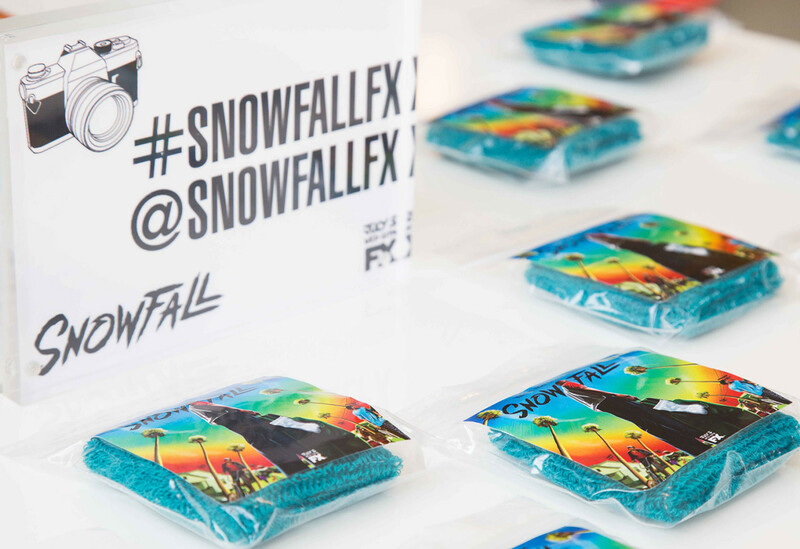 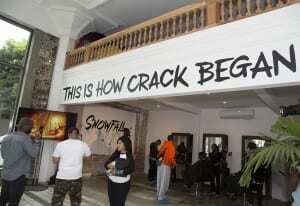 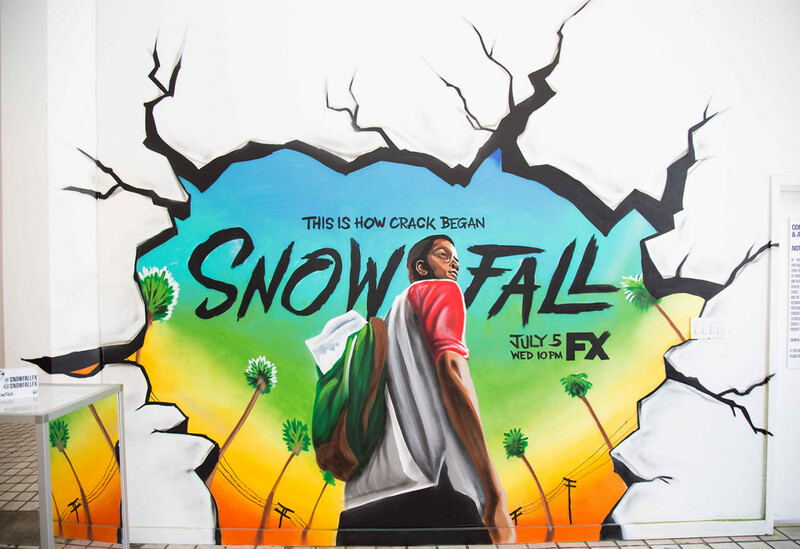 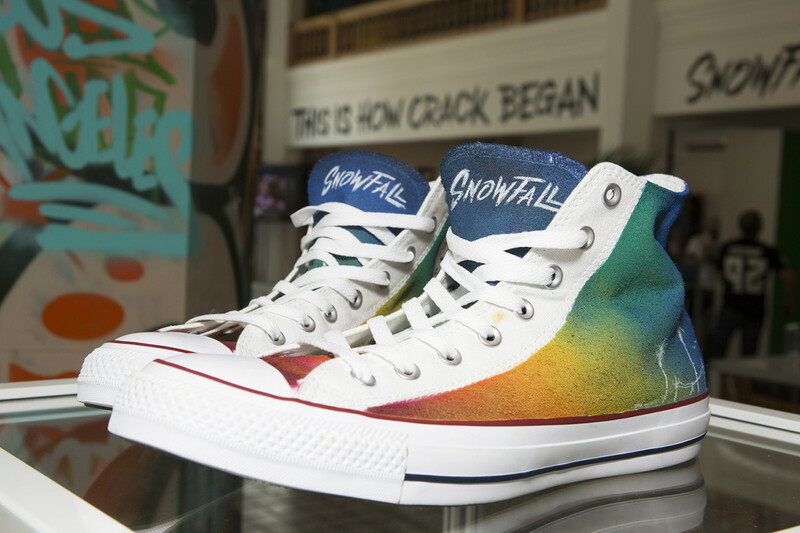 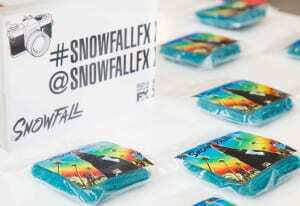 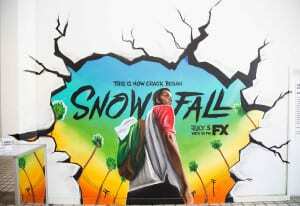 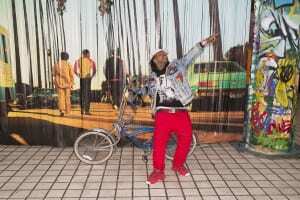 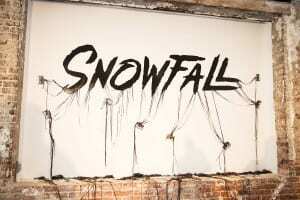 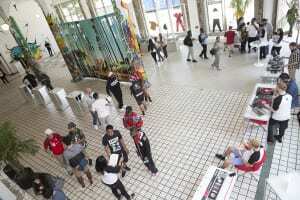 To promote its new series Snowfall,” FX Networks created a launch event that generated excitement for the first season of the show without promoting its sensitive subject matter—the crack epidemic that hit Los Angeles in 1983. 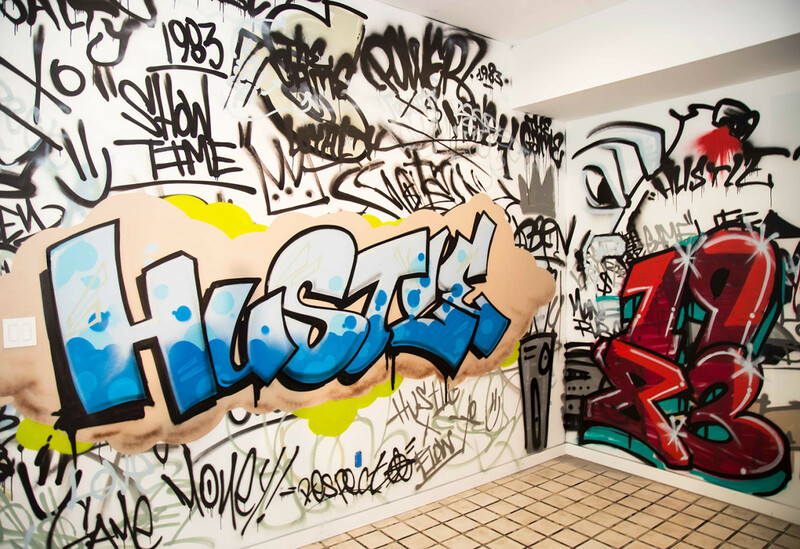 To do that, the activation focused on the rich tapestry of cultures represented in the show—from the drug dealers in South Central to the buyers in the Valley and the South American importers. 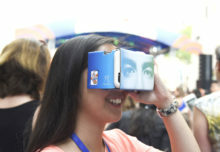 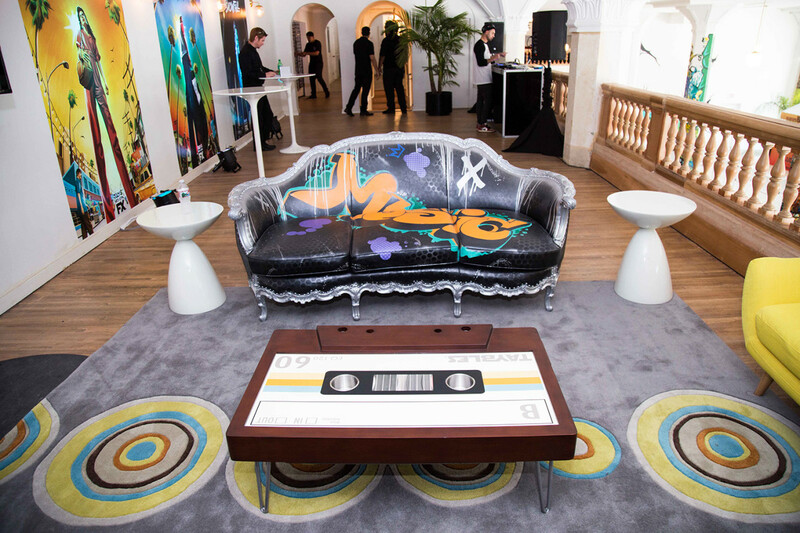 What came to life was an immersive space in downtown Los Angeles that for three days transported consumers back to the era and celebrated the spirit of the city at that time. 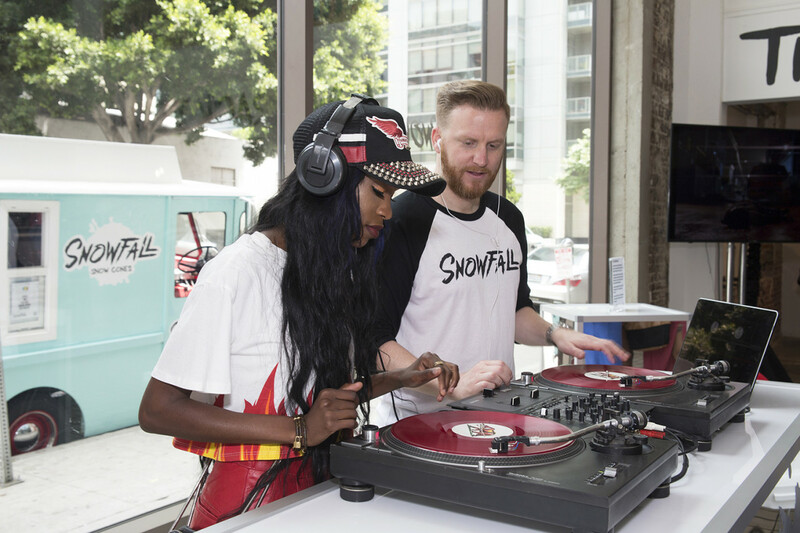 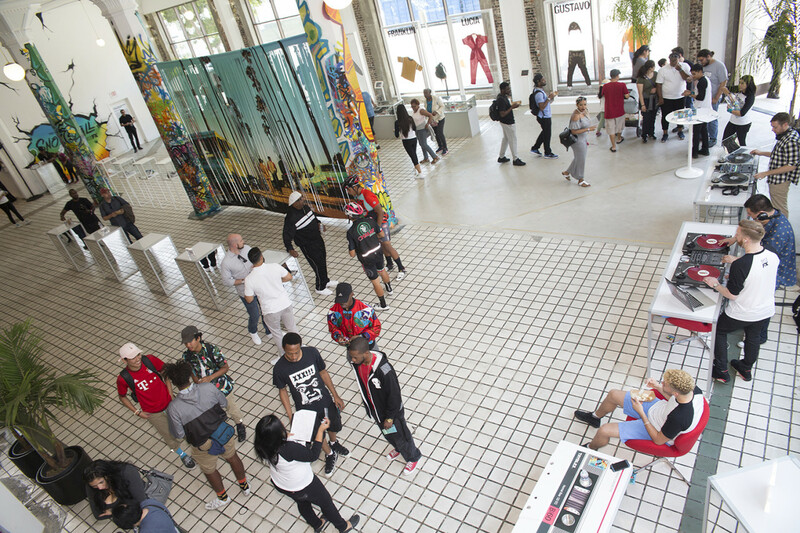 “We produced an experience to attract an influential adult 18- to 49-year-old audience through share-worthy engagement using music, art, food and activities reminiscent of the Los Angeles of the early ‘80s,” says Kenya Hardaway, svp-integrated promotions at FX. 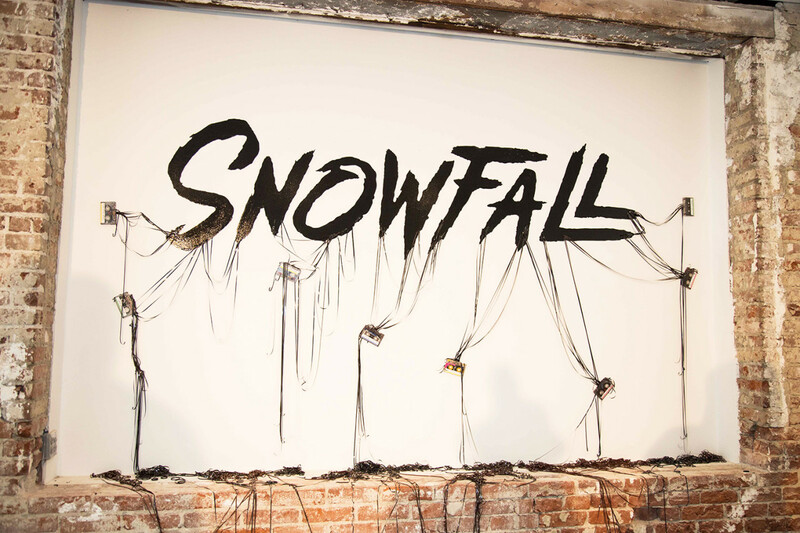 “That gave us the opportunity to engage guests, introduce the story and characters and drive organic amplification without exploiting the sensitive subject matter explored in the show.” Agency: LeadDog Marketing Group, New York City.